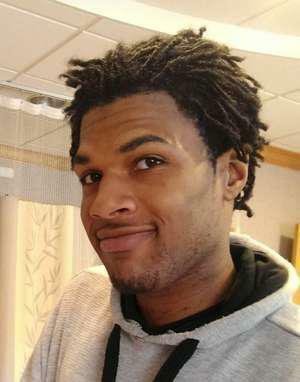 A wrongful death lawsuit related to the fatal shooting of 22-year-old John Crawford III inside a Beavercreek Walmart store more than four years ago took a step forward Tuesday. A federal judge ruled the case can proceed to a jury trial. Crawford’s relatives filed the suit against the Beavercreek Police Department and Walmart after a federal investigation into the shooting closed without charges two years ago, citing insufficient evidence.